by Josep Lluís Mateo and other authors, ETH Zürich and Ed. Gustavo Gili. Barcelona, 2006. 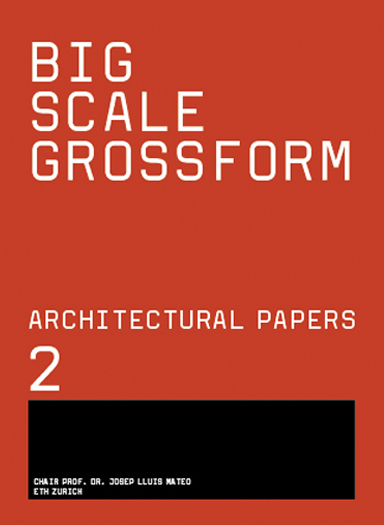 Questions related to architecture (planning, cities, skyscrapers, teaching…) written by Josep Lluís Mateo, Maria Viné, Eduardo Arroyo, David Adjaye, Ferran Degree, among others. “To teach and to produce architecture means to participate in a wide dialogue, in which multiple voices, references, interlocutors have to interrelate. This book attempts to condensate a moemnt of this intellectual construction”.